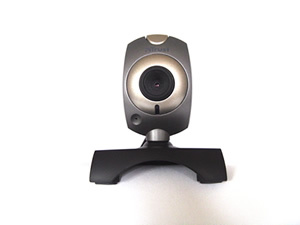 Our webcams require ActiveX plugins for viewing. NOTE: Windows Internet Explorer provides the ActiveX component that is required to view our cameras. Firefox can not be used to view these cameras! Select from the main menu of Internet Explorer, then , then click on the tab. Select and click to specify its security setting. Disable Required server verification (https:) for all sites in this zone. Type in the IP address 70.63.246.234 in the field and click to add this website to the zone. Click to confirm the setting and close Trusted sites dialog. In the Security Level area, click . The Security Settings screen will be displayed. Under , set all items to or . Click to accept the setting and close the screen. Click to close Internet Options dialog. Click here to view webcams. The ActiveX controls and plug-ins dialog will show twice for confirmation, cick to accept ActiveX plug-ins. The plug-ins will be downloaded and installed on you PC automatically when the connection is successfully made.